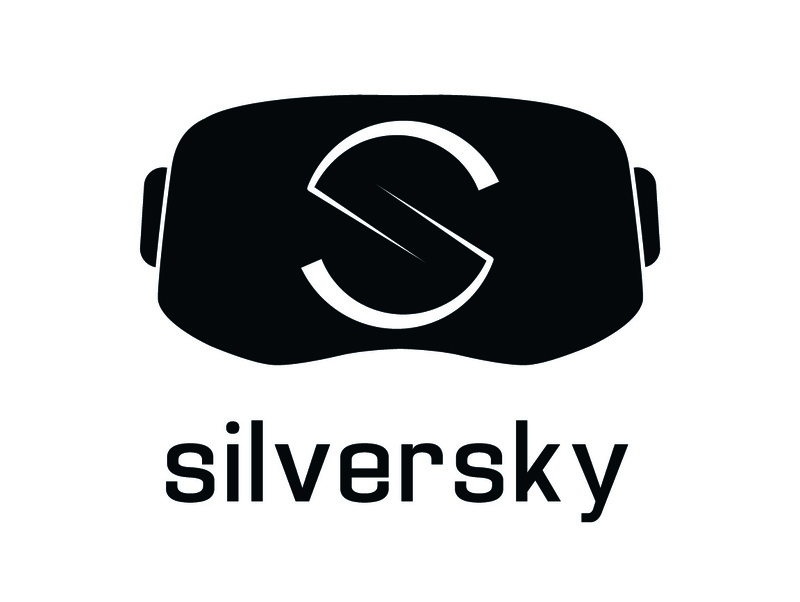 Silversky3D Virtual Reality Technologies and The Center for Applied Neuroscience (CAN) at the University of Cyprus are offering one (1) position for an Early Stage Researcher (ESR; doctoral student) in Neo-PRISM-C, a project aiming to study neurodevelopmental disorders (NDD). For more information and details on how to apply please click the button below. 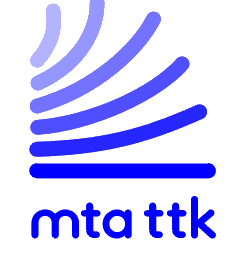 Deadline for the first round of applications is April 3, 2019. 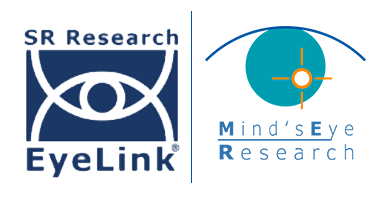 The Illuminetti lab at the Psychological Sciences Research Institute, Université catholique de Louvain (Belgium) is offering one position for an Early Stage Researcher (ESR; doctoral student) in a project aiming to study neurodevelopmental disorders (NDD). For more information and details on how to apply please click the button below. 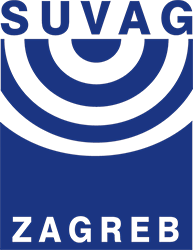 Deadline for the first round of applications is April 22, 2019. 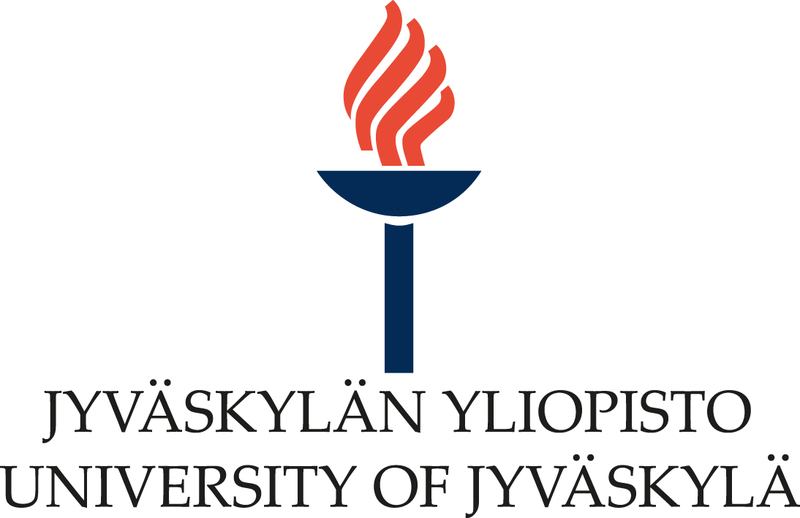 At the University of Jyväskylä and Niilo Mäki Institute there are altogether 4 positions for Early Stage Researchers (ESRs; doctoral students) in a Neo-Prism-C project aiming to study neurodevelopmental disorders (NDD). For more information and details on how to apply please click the button below. Deadline for applications is April 26, 2019. The Center for Applied Neuroscience (CAN) and the Department of Psychology at the University of Cyprus is offering positions for 3 Early Stage Researchers in a project aiming to study neurodevelopmental disorders (NDD). For more information and details on how to apply please click the button below. 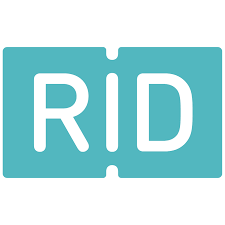 The RID (Regionaal Instituut voor Dyslexie) and the University of Amsterdam are offering one (1) position for an Early Stage Researcher (ESR; doctoral student) in Neo-PRISMC, a project aiming to study neurodevelopmental disorders (NDD). For more information and details on how to apply please click the button below. 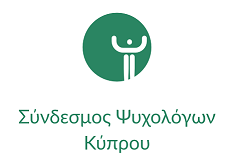 The Applied Psychology Laboratory (APL) of the Department of Psychology at the University of Crete is offering a position for 1 Early Stage Researcher (ESR; doctoral student) in a project aiming to study neurodevelopmental disorders (NDD). For more information and details on how to apply please click the button below. 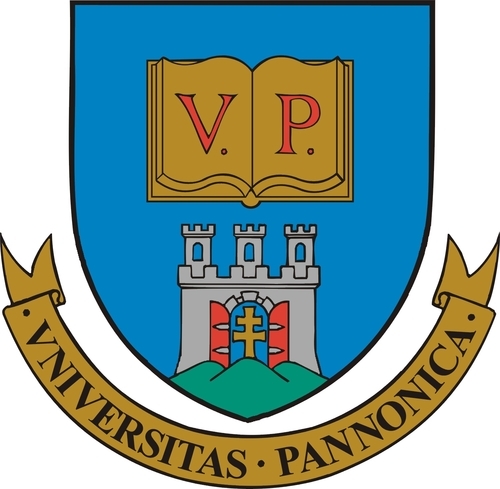 The Brain Imaging Center at the Research Centre for Natural Sciences of the Hungarian Academy of Sciences (RCNS HAS) is offering positions for 2 Early Stage Researchers (ESRs; doctoral students) in a project aiming to study neurodevelopmental disorders (NDD). For more information and details on how to apply please click the button below. 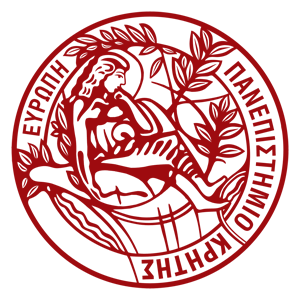 The Department of Primary Education at the National and Kapodistrian University of Athens (NKUA) is offering 1 position for an Early Stage Researcher (ESR; doctoral student) in a project aiming to study neurodevelopmental disorders (NDD). For more information and details on how to apply please click the button below. 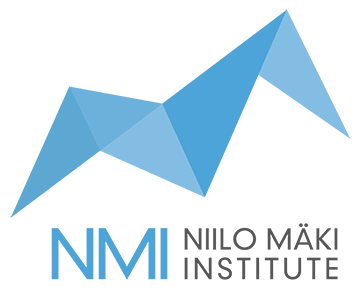 Welcome to the website of the Neo-PRISM-C, a four-year project funded by the European Union Horizon 2020 Program (H2020-MSCA-ITN-2018) under the Marie Skłodowska-Curie Innovative Training Network (Grant Agreement No. 813546) (2019-2023; Total budget €4 million).  Neo-PRISM-C aims to study neurodevelopmental disorders (NDD), which emerge early in development and result in long-term disability, compromising the quality of life of millions of Europeans. The purpose of the Neo-PRISM-C ETN is to train Early Stage Researchers (ESRs) from multiple disciplines (psychology, neuroscience, data science) in applying the Research Domain Criteria approach, a novel framework for understanding psychopathology, to the study of the mechanisms of NDD, in order to inform and begin to test appropriate treatments. Neo-PRISM-C is expected to further understanding of NDD and improve the competitiveness of EU health professionals and scholars, providing the market with highly-skilled researchers and clinicians.